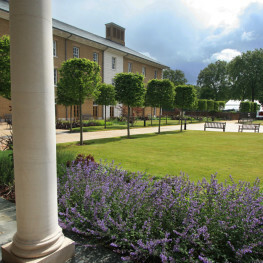 We were appointed to design the gardens and the landscape for the new care home at the Royal Hospital Chelsea, for the Chelsea Pensioners. 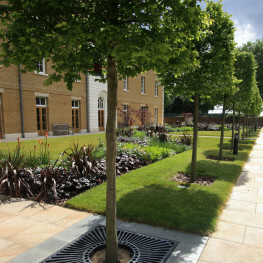 The historic site required careful planning and design to ensure the landscape complemented the new and old buildings. 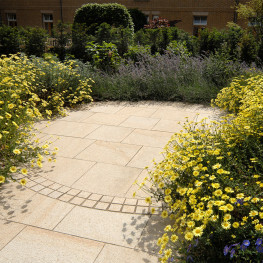 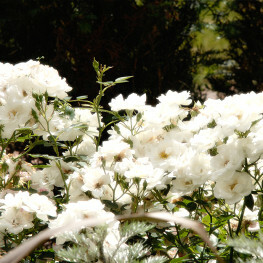 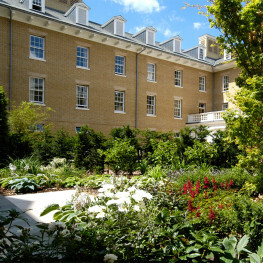 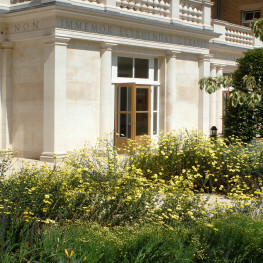 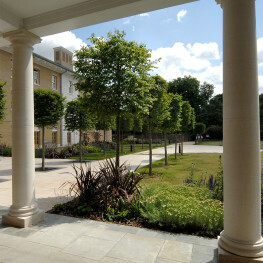 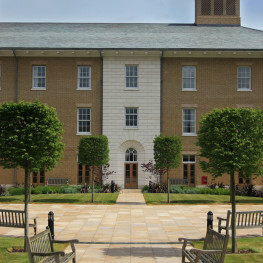 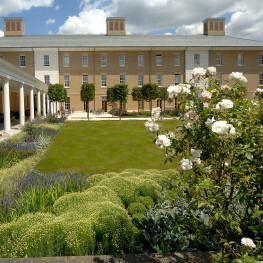 The garden design relates to the historic axes of the Sir Christopher Wren buildings, integrating the original hospital with the new development. 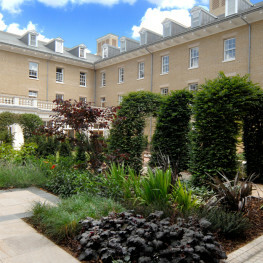 There are two principal gardens, the Secretary's Court linking the hospital with Ranelagh Gardens, the venue of the RHS Chelsea Flower Show and the Infirmary Court, the secluded garden for the Chelsea Pensioners.